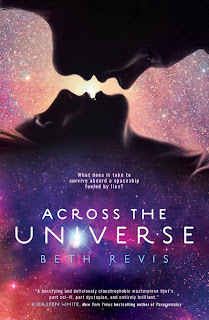 Beth Revis: Writers for the Red Cross: Auction for AtU! Writers for the Red Cross: Auction for AtU! This week is going to be a little crazy for me, but I wanted to make sure you all knew about this charity organization: Writers for the Red Cross. Throughout March, the WftRC will be holding daily auctions of prizes donated by writers. The first week (this week) includes signed books, consultations with publishing experts for aspiring authors, and more! It just keeps going every week after that--for a full schedule of the month's events, check here (and click through at the bottom of the page for pages of more auction items). There are lots of ways to participate--not only can you bid on auctions for the items, but if you donate at least $25, you'll get a free book. Now, there's a reason why I'm telling you all this, beyond just telling you about this great event in support of a great charity. 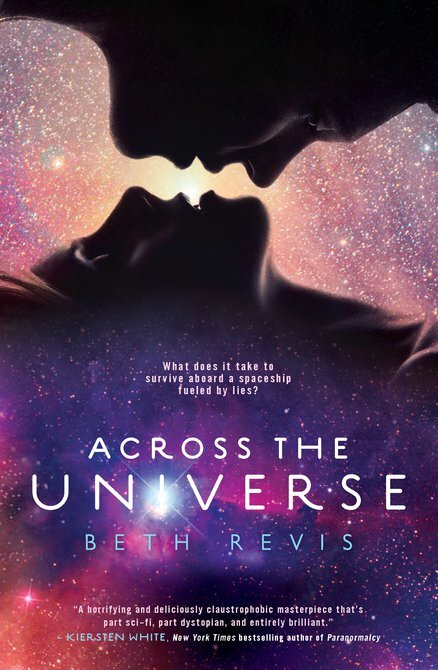 From March 1-6, you can bid on a signed hardcover copy of Across the Universe! Check it out today--look through the great auctions going live tomorrow and later this week--and spread the word about this amazing charity event! TEN Signed Copies of THE LIAR SOCIETY! Could *I* Be the Biggest Liar Society Fan? Breathless Tour: Salt Lake City Stop! I AM THE QUEEN OF ALL PACKING!